Hello my dears, if you have a baby around you and have not decided yet what to crochet for her or him, I hope the information shared on this blog will be useful for you. 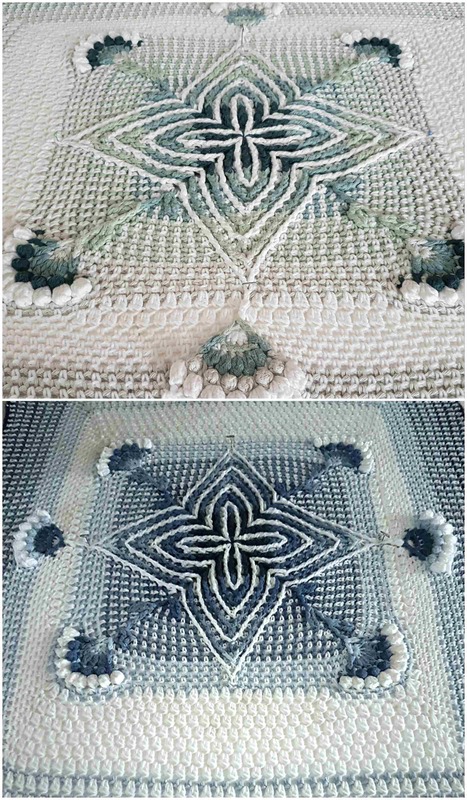 Look at this beauty and imagine how you will surpsrise everybody around you, when you will crochet this baby blanket, this is really perfect choice. Here is a video tutorial for you, with a clear directions about how to crochet this beauty, so you will not have problems while working on it. You can change colors and make it in your favorite color, the result will be the same. Wish you good luck!